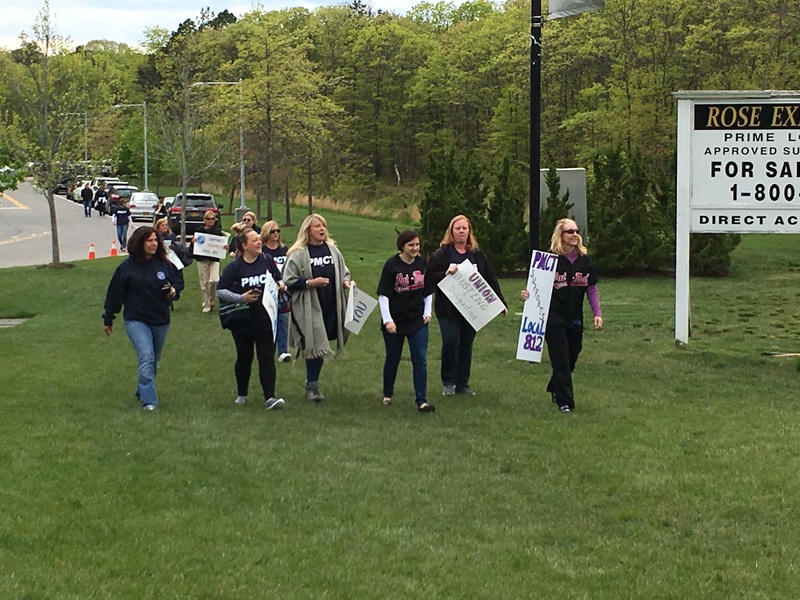 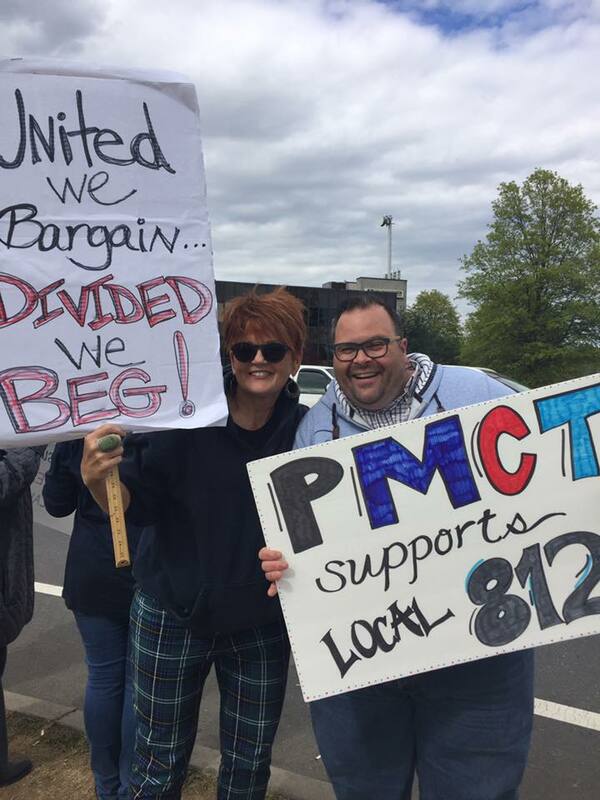 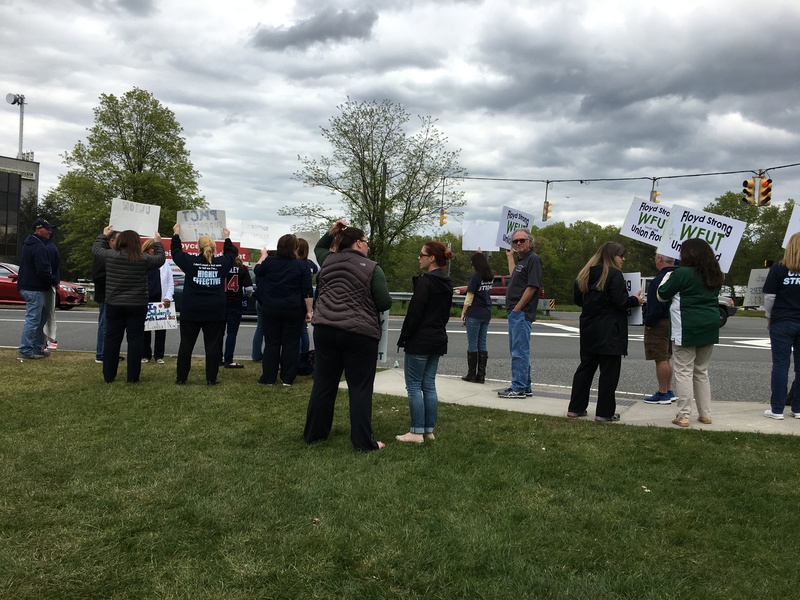 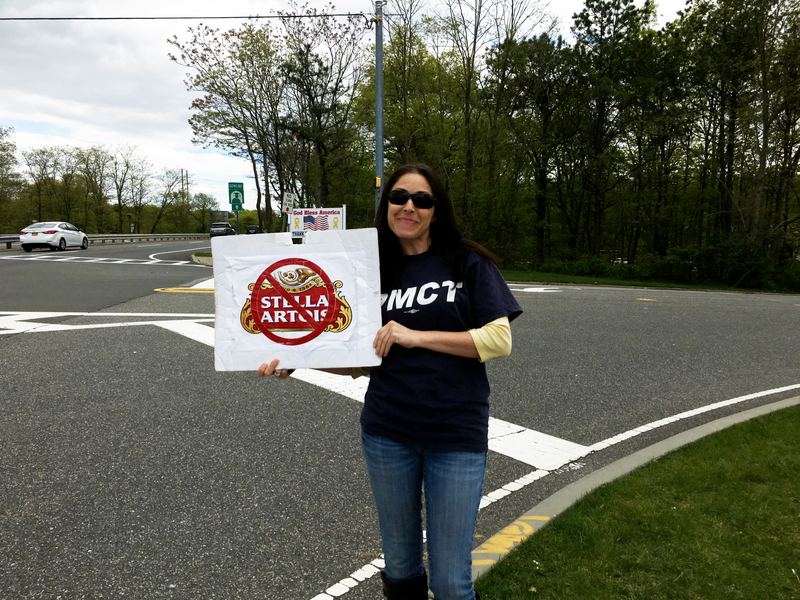 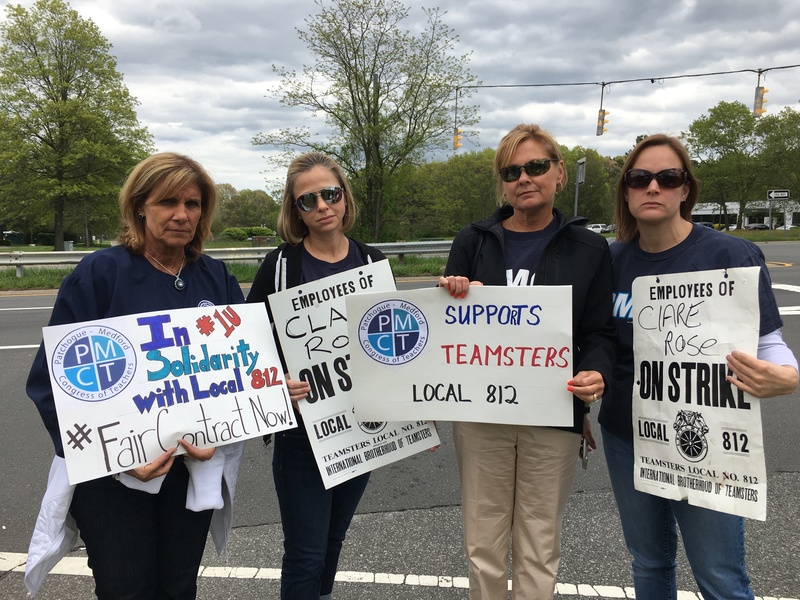 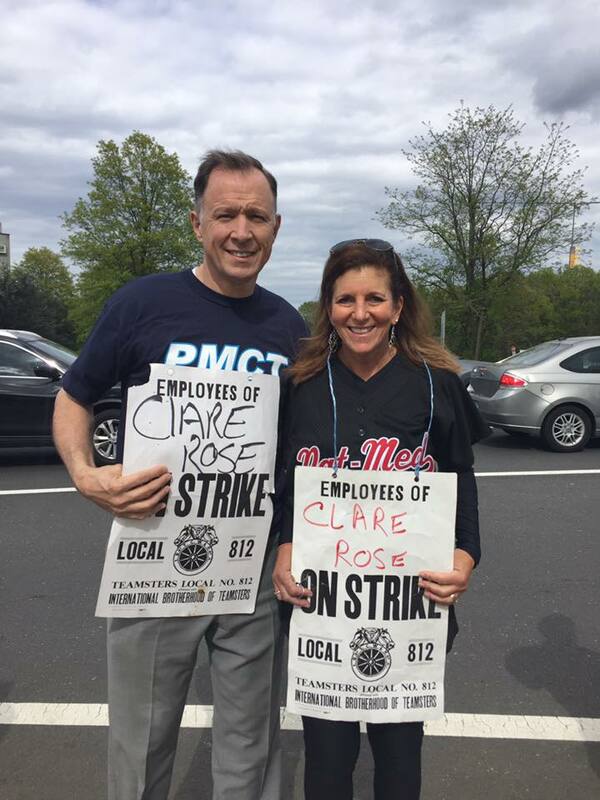 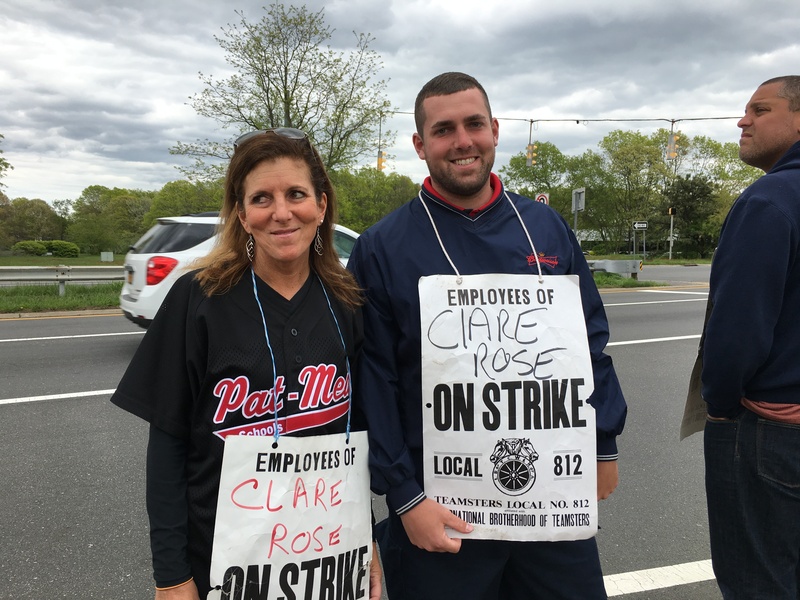 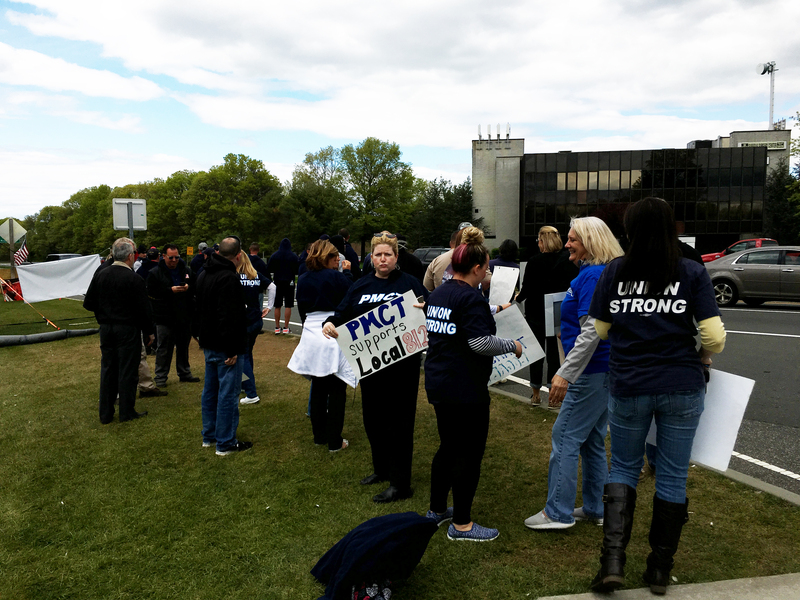 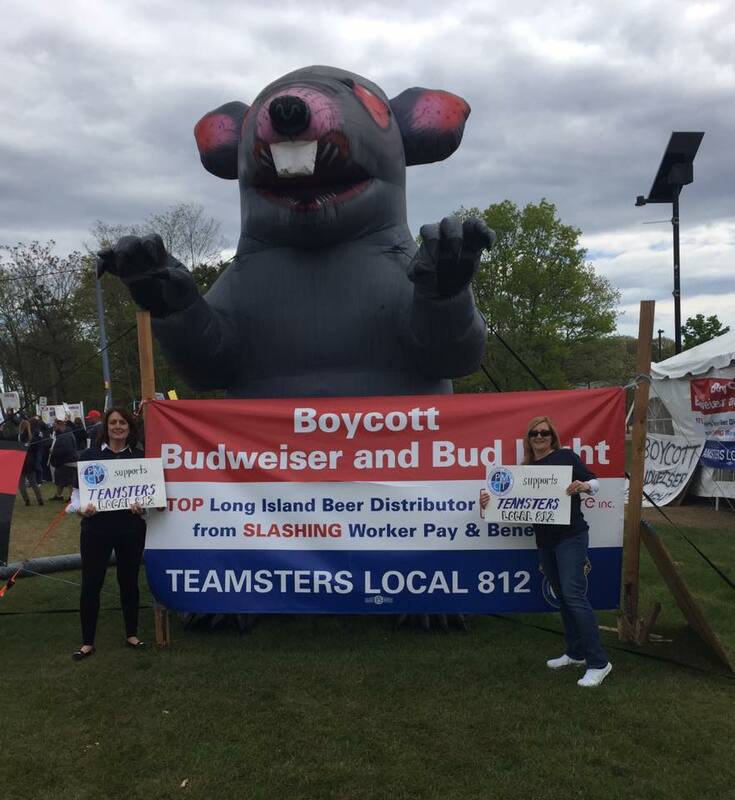 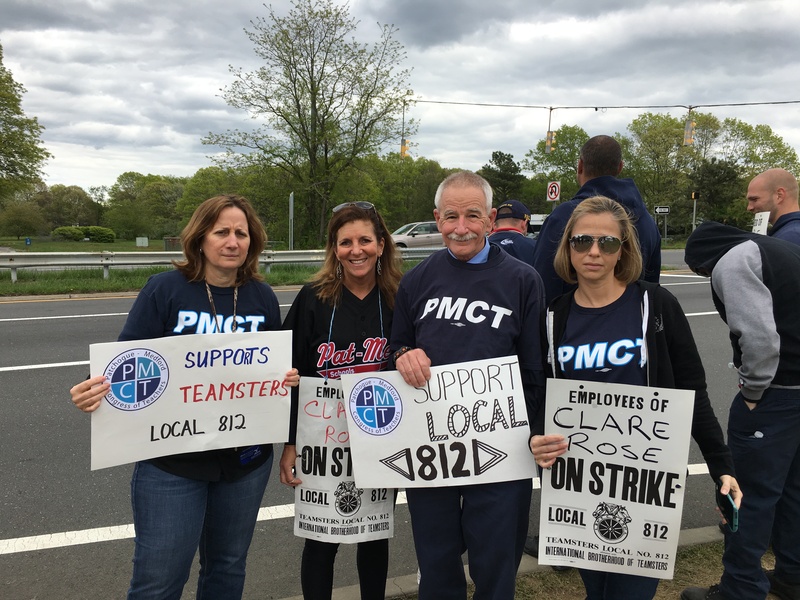 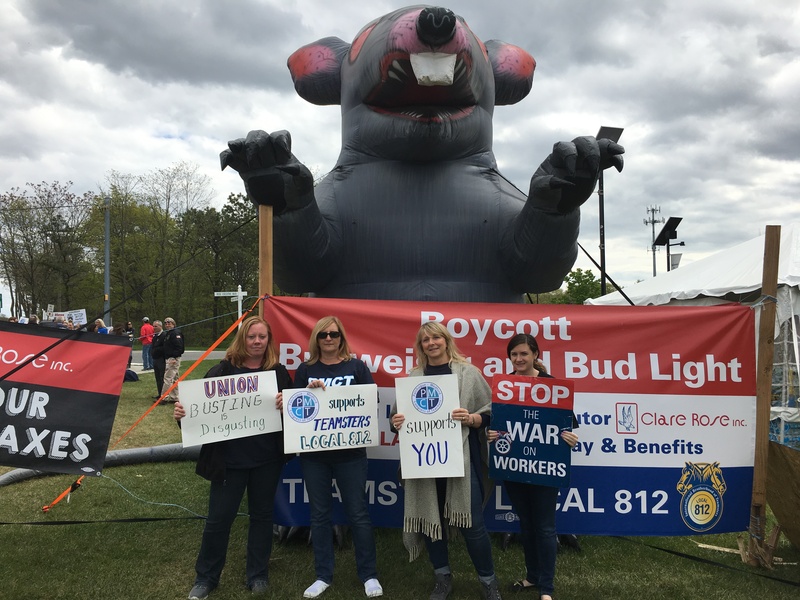 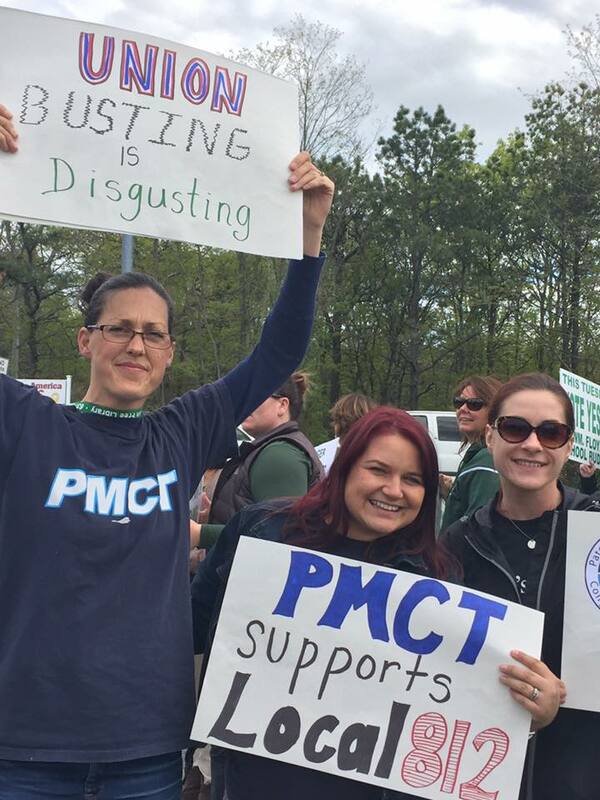 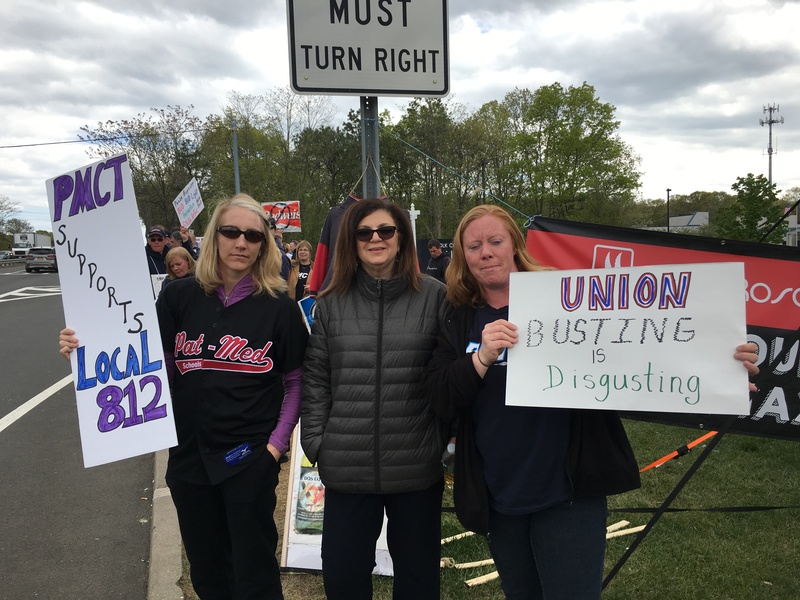 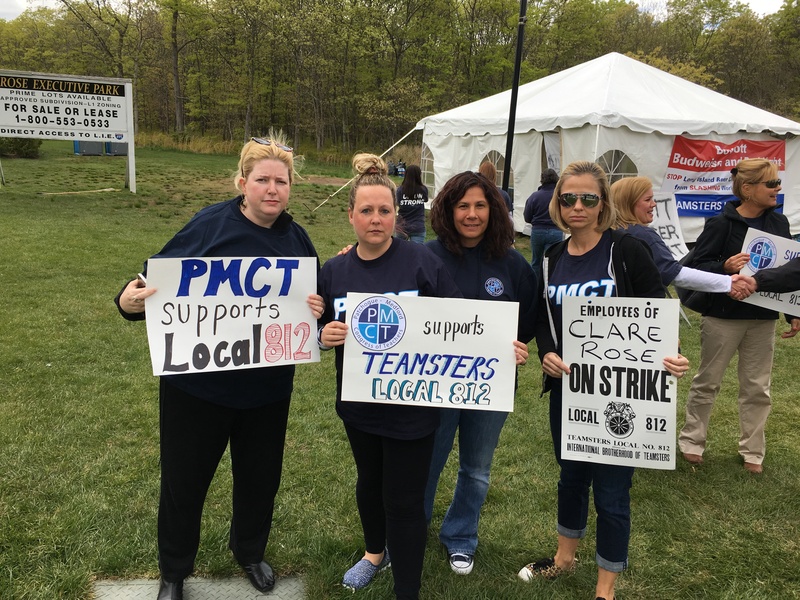 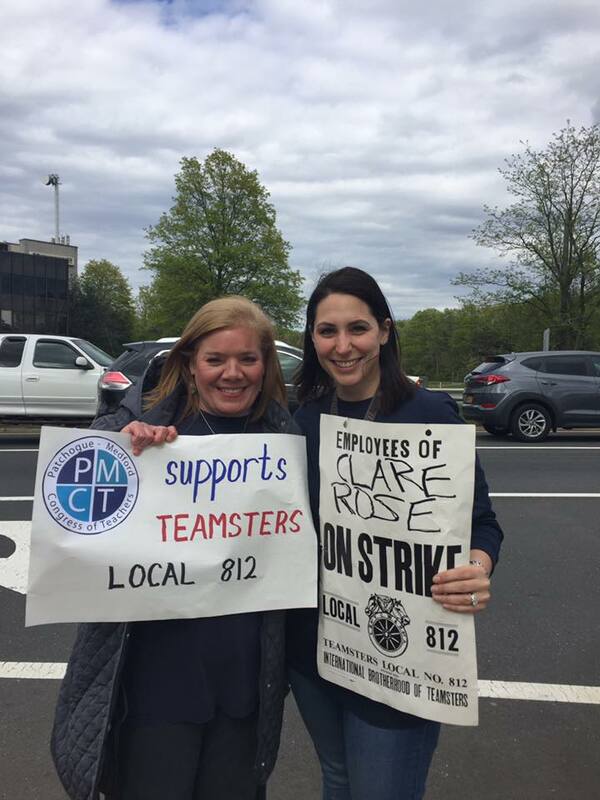 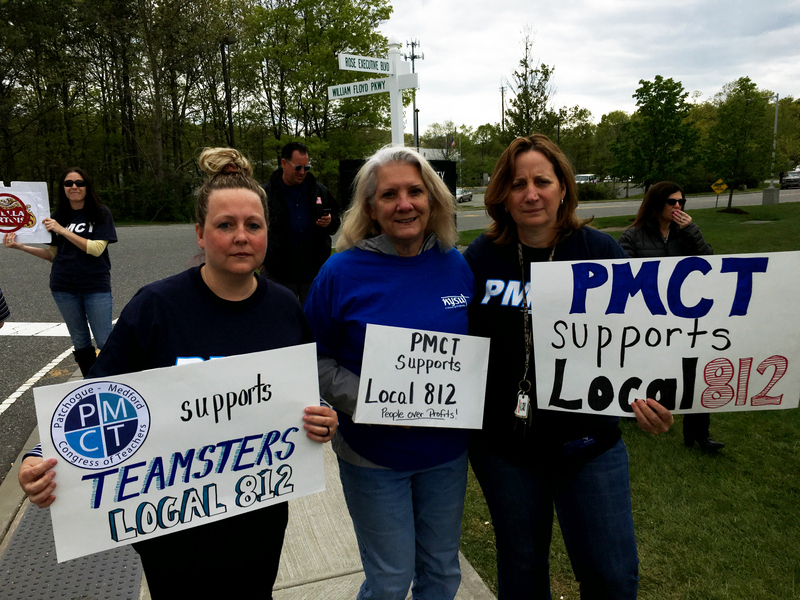 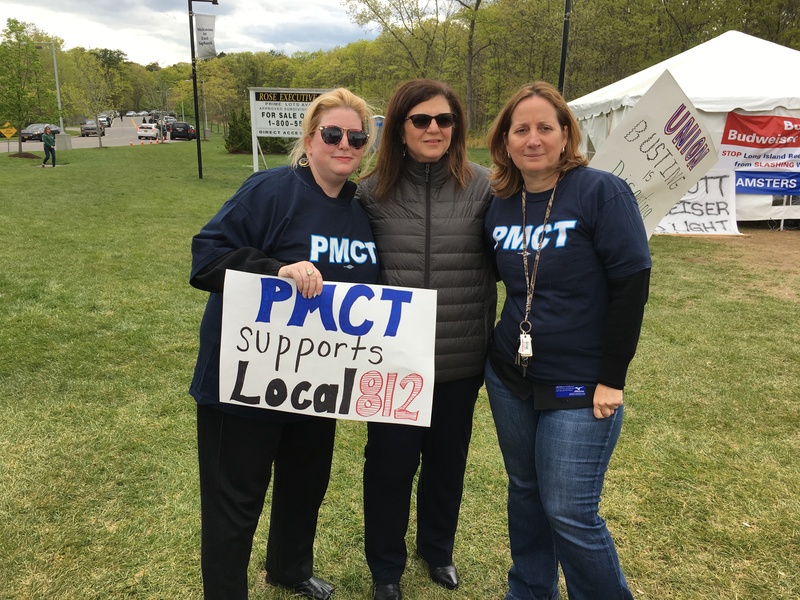 On Wednesday May 10, 2017 dozens of Patchogue-Medford Congress of Teachers members joined the picket line in Yaphank to support the union workers from Clare Rose who are fighting for a fair contract. 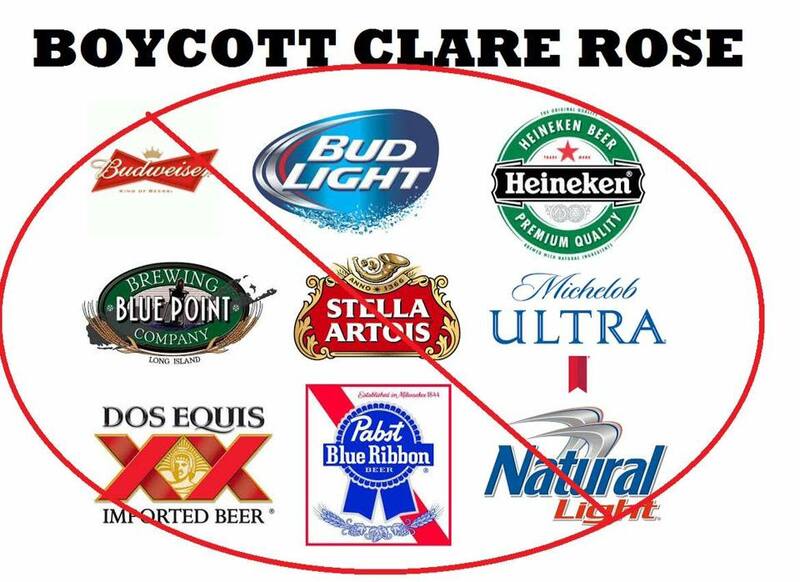 Clare Rose is a distributor of Anheuser Busch products including Budweiser, Bud Light, Heineken, Stella, Blue Point, Michelob, Dos Equis, Pabst Blue Ribbon and Natural Light. 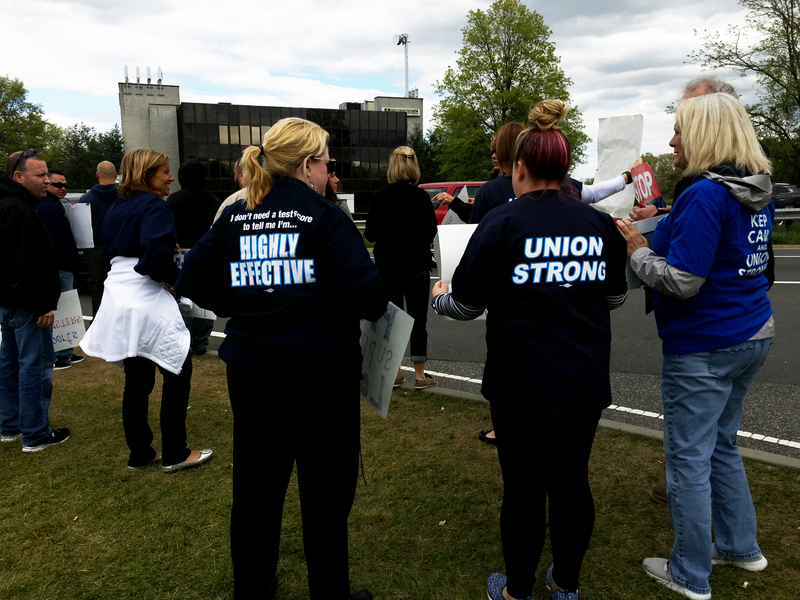 The company has proposed a contract with DRASTIC cuts to pay, pension and benefits. 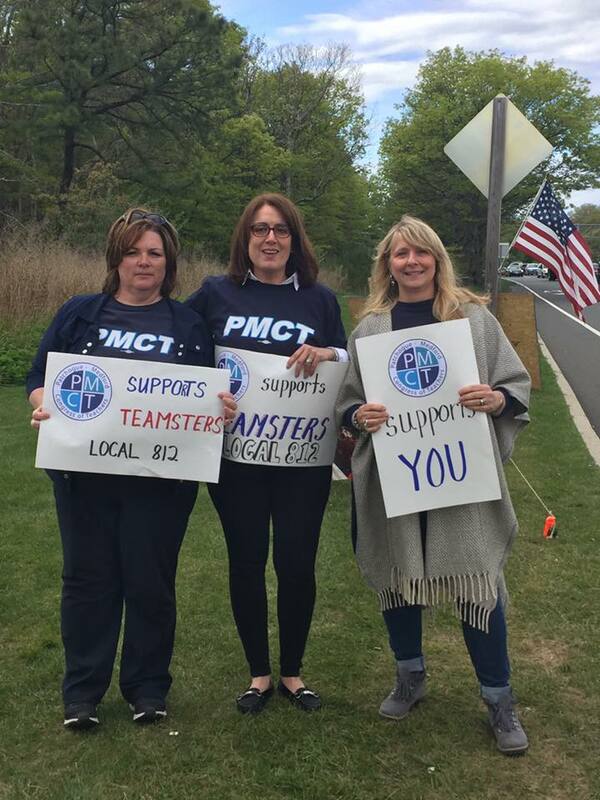 The drivers are starting their third week on strike. 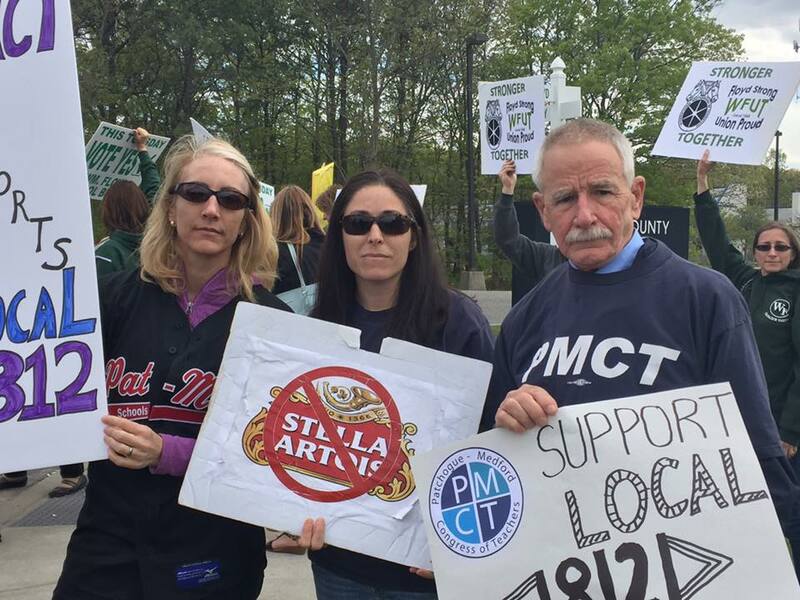 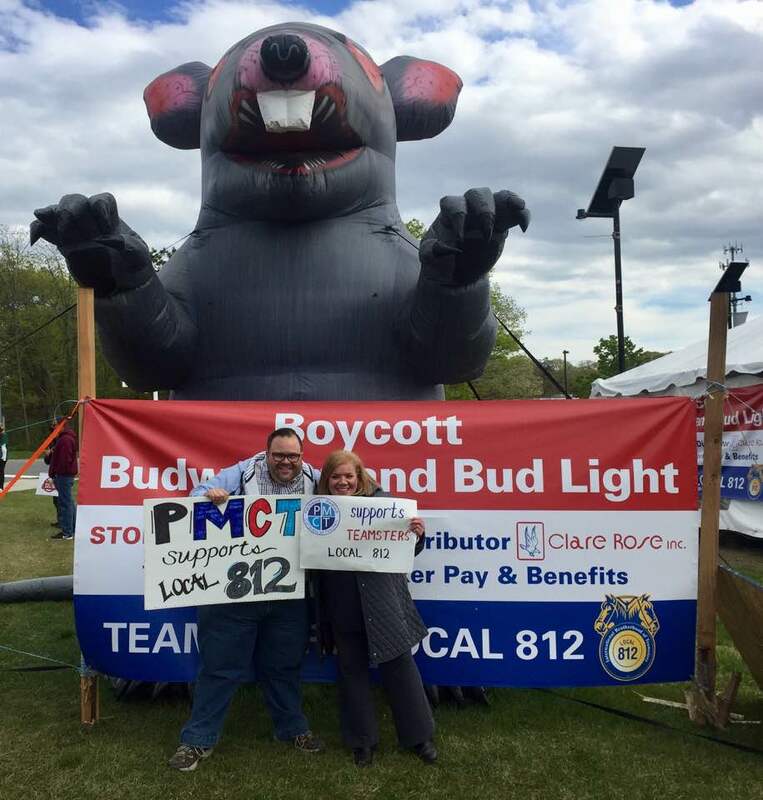 The Patchogue-Medford Congress of Teachers encourages all members to BOYCOTT all the products mentioned above.